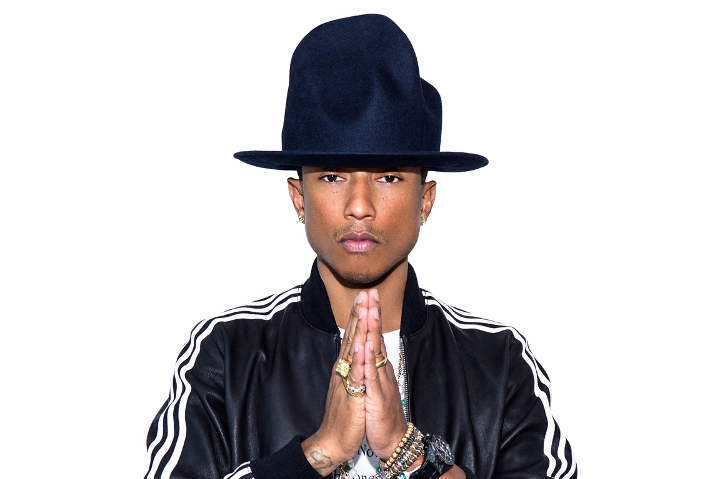 This morning adidas have announced a long term partnership with the now legendary Pharrell Williams. Having recently joined forces with Kanye West (with the fruits of that collaboration yet to be announced), adidas are making some serious power moves right now and couldn’t have picked two better collaborators to work with. The announcement also marks the first time adidas has partnered with a designer with their own textile company. adidas will work closely with Williams’ own Bionic Yarn company which comes from his work with The Vortex Project; an initiative to turn plastic debris from the ocean into yarn and fabric. This unique Bionic Yarn will be used in some of Pharrell’s adidas Originals products, the first of which is set to debut this Summer. Nothing is known yet about what Pharrell’s debut adidas Originals collection will include, but his work over the years with BAPE, BBC ICECREAM, Moncler, Louis Vuitton, Mark McNairy and many, many more over the years gives just a slight indication that it’s going to be great. Stay locked for more information and check out the somewhat bizarre video clip announcing the partnership below. 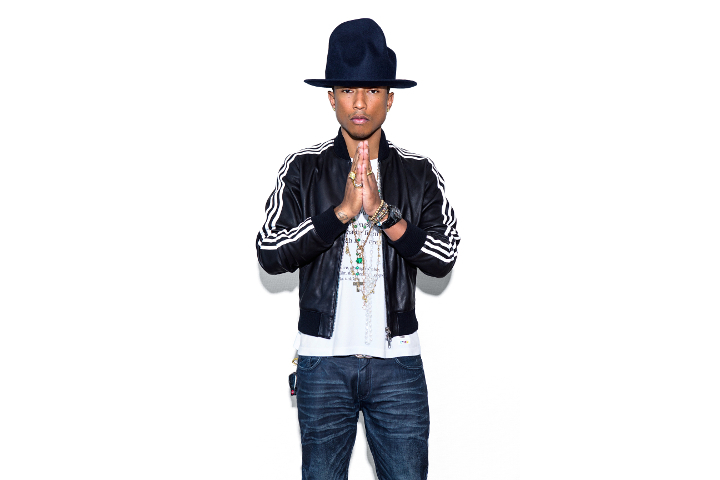 This might actually be good, Pharrell suits Adi allot more than Yeezy!